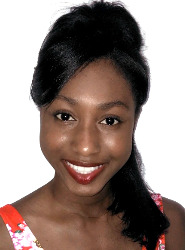 The Distinguished Young Woman of Germantown for 2019 is Ayla Bolton, from Memphis. 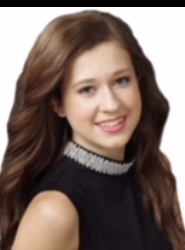 The Distinguished Young Woman of Gatlinburg for 2019 is Alyssa Champagne, from Sevierville . 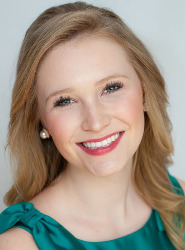 The Distinguished Young Woman of Chattanooga for 2019 is Augusta Westhoff, from Chattanooga. 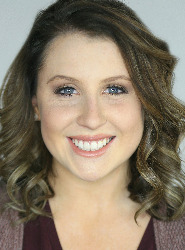 The Distinguished Young Woman of Sumner County for 2019 is Ashley Williams, from Hendersonville . 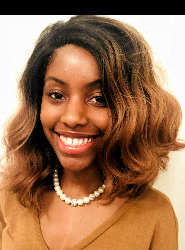 The Distinguished Young Woman of Shelby County for 2019 is Erica Mosby, from Memphis. 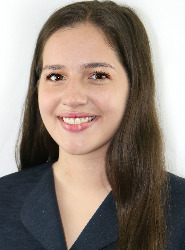 The Distinguished Young Woman of Smoky Mountains for 2019 is Mallary Quaderer, from Sevier. 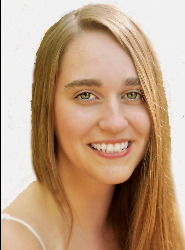 The Distinguished Young Woman of Cocke County for 2019 is Jordan Harris, from Bybee . 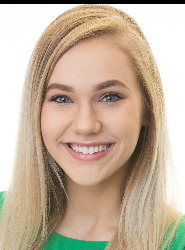 The Distinguished Young Woman of Sevier County for 2019 is Lindsey Hedrick, from Sevierville. 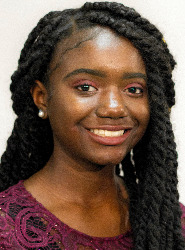 The Distinguished Young Woman of Memphis for 2019 is Nya Johnson, from Cordova . 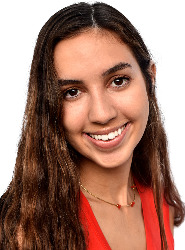 The Distinguished Young Woman of Hamilton County for 2019 is Natalie Varga, from Chattanooga .